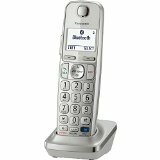 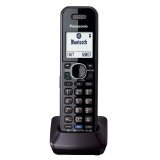 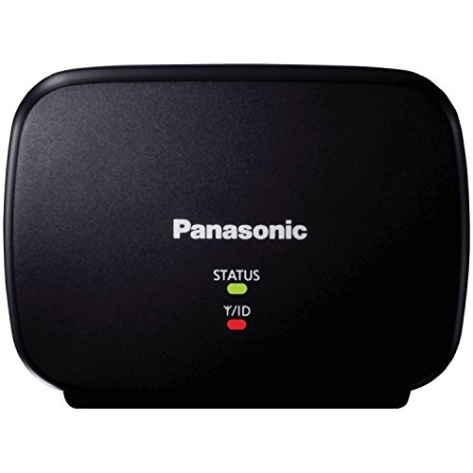 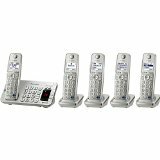 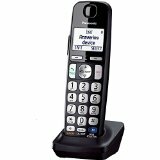 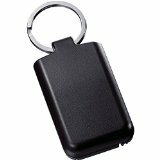 Panasonic’s KX-TGA405B Range Extender for DECT 6.0 Plus Cordless Phone Systems doubles the effective transmission distance between the base unit and the cordless handset on select 2010 Panasonic Cordless Telephones. 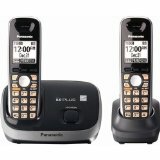 When it comes to a cordless phone range, longer is definitely better. 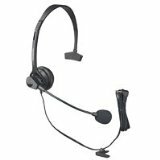 Now you can take your conversations further. 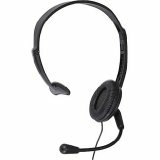 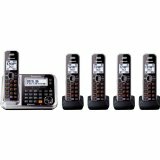 The extender is compatible with KX-TGA7500/6500/4000 series cordless phones. Batteries 1 Nonstandard Battery batteries required.